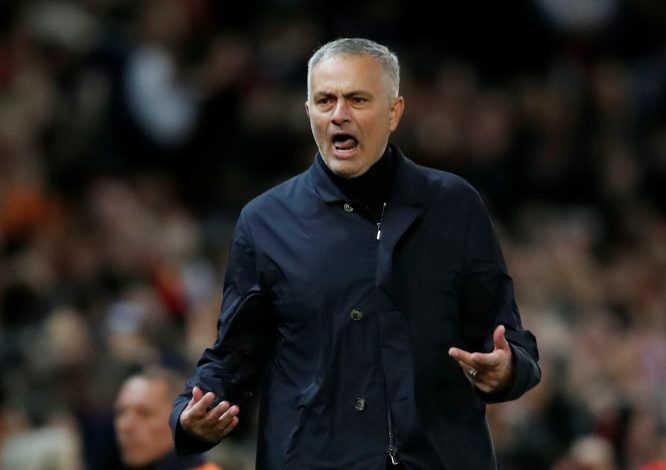 The jury is still out on Jose Mourinho’s future, and Saturday’s brilliant 3-2 comeback is sure to have made matters all the more confusing for the Manchester United board. While many reports are suggesting that the Portuguese gaffer’s job is safe, many still claim that he is on his way out. As easy as it may be to point fingers at the man at the helm, the true woes aren’t that of the gaffer. The same can be said of the tenure of Louis van Gaal as well. Simply put, Ed Woodward may be running a fruitful and lucrative business model at United, but when it comes to the football side of things, the present setup is destined to fail. Money alone doesn’t dictate a club’s success, and it is high time that United assign blame where it is due. A quick-fire solution for the club would be to adopt the paths of Manchester City and Juventus, and ditch the present setup for one with a technical team and a sporting director to call the shots. This would be a more fruitful long-term choice than sacking Mourinho. At the moment at least, Mourinho is the best that United have got. 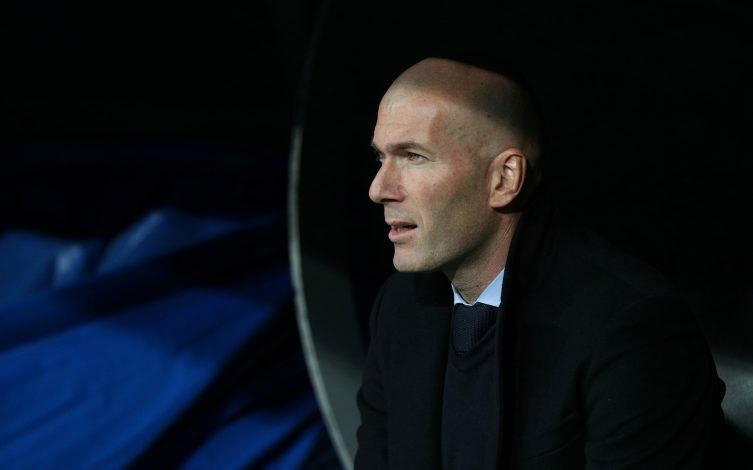 Recent claims from Zidane’s long-time agent have confirmed that the Frenchman has no intent to join the Red Devils, which removes the Mancunians’ most possible success route other than Mourinho. Michael Carrick is simply too inexperienced to take reigns at the club, while the likes of Antonio Conte don’t adhere with the philosophy that is requisite at Old Trafford. No other realistic managerial choice is available either, most enjoying fruitful spells elsewhere. As of such, a sacking would be a disaster in disguise, as a worthy replacement won’t be possible, let alone a better one. Be it Jose Mourinho’s third-season woes or Ed Woodward’s failure at attaining a successful manager post-Sir Alex Ferguson, United simply can’t afford another cycle of despair. This transition has been nearly six years in the making, and yet another sacking will simply reset things back to square one. Besides, the appointment of a new gaffer isn’t a surefire way of success either, and given the kind of joy their competitors have been enjoying, the Red Devils don’t seem destined for good things in the face of a replacement managerial experiment. Instead, they should work on their long-term woes and build on squad errors – a feat Mourinho seems adept at. Anyone who paid close attention to the second half against Newcastle United will state that the side’s feats were simply not ones that were engineered by a defensive-minded manager. Criticized for his conservative approach, it is clear that Mourinho has been slowly altering his philosophy to fit a more offensive style. While the likes of Paul Pogba have vehemently stated that United’s football is still not attacking enough, the mix that Mourinho has been brewing could indeed be the recipe for great success. It is obvious that on their best days, United are an unassailable defensive side. Add to that the possibility of a well-planned offense, and the rise to former glory doesn’t seem all that impossible anymore. Such plans and many more would come crashing down in the face of a Mourinho sacking. Fan confidence and trust goes a long way in the game of football, and Mourinho seems to be wielding both. Contrary to reports suggesting that the manager had lost the dressing room and the trust of the Red Devils, the atmosphere of Old Trafford during the Newcastle comeback sings a different tale. Save a few sour spots, the Theatre of Dreams was fully behind their team and manager, both during the dismal first half as well as the electric second half. In fact, those final moments had triumphant roars that haven’t been heard from Stretford End in a long time. The players also put in a strong game for their gaffer, displaying their full arsenal of abilities. The simple chant of ‘Jose’s Right, Board is Sh*te’ narrates the entire situation quite well.